Rangdrolling Amsterdam is exited to announce the next Vajra Dance of The Song of the Vajra weekend in our series, specially suitable for refreshing and learning this Dance. It is the third weekend and we are starting the second half of the Dance. We will repeat what we have learned before and start from Sambharatha on. A special element of this course is its focus on learning the correct rhythm and way of singing of the Song of the Vajra. Those who are not learning the Dance now, are welcome to join and learn! In this course the new Pamo are learning the steps, while the Pawo or others who are present, sing the natural sound of the Song of the Vajra. They can experience how to be present in the correct timing with the syllables and melody, while they sing. Then the new Pawo start learning the steps and the Pamo sing etc. All sounds of The Song of the Vajra present a source for contemplation. We learn how to sing perfect way in timing, offering our presence, dancers and singers, relaxing in contemplation All together. 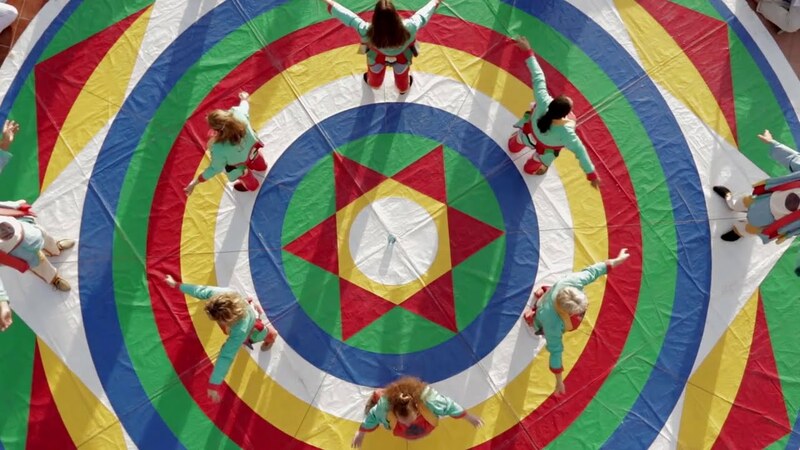 It is a perfect practice, also a Semdzin, in which we can discover how this singing and dancing is influencing our dance, our own dance, but also the dance in harmony of Pamo and Pawo present on the mandala. Knowing the precise timing and way of singing is presented since long time by Rinpoche, also by Adriano Clemente. In Vajra Dance, especially for those who know longer the dance, timing is important. This is a very joyful way to dance AND sing together. Stoffelina is a certified performer and teacher of modern dance. She met Chögyal Namkhai Norbu in 1986. Since then she practices his teaching and collaborates within the Dzogchen Community. She became a second level Vajra Dance instructor in 1993, travelling to teach and practice Vajra Dance in and outside the International Dzogchen Community; and she is a very inspiring and experienced Vajra Dance teacher. In 2015 she was authorised as Santi Maha Sangha and Khaita instructor by Chögyal Namkhai Norbu. Address: Hendrik van Wijnstraat 10, Amsterdam. Requested donation for the whole weekend is 100 euro. If you have financial limitations, this should not be a reason not to participate. Please contact us in this case. 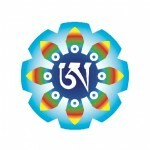 Hope to see you on the Mandala! This entry was posted in Rangdrolling retreat and tagged amsterdam, chögyal namkhai norbu, dzogchen, guru yoga, international dzogchen community, rangdrolling, retreat, vajra dance, vajra dans on 1 August 2018 by dzogchen. For all interested to practicing Dzogchen Teaching we organize an explanation session of the coming World Wide Transmission from an eminent Dzogchen Master Chögyal Namkhai Norbu. The starting point for the practice of Dzogchen is to receive a ‘Direct Transmission’ from the teacher. This ‘Direct Transmission’ is the means by which the teacher introduces us directly to the true nature of our mind: our primordial state or ‘rigpa’ (in Tibetan). 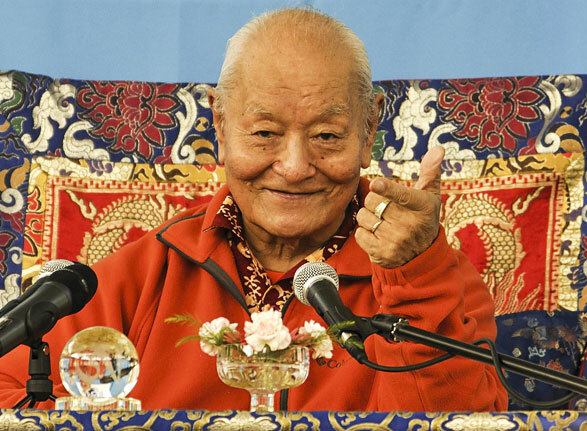 On three occasions each year, corresponding to particular anniversaries in the Dzogchen calendar, Chögyal Namkhai Norbu gives the direct transmission of Guru Yoga necessary for starting to practice. The World Wide Transmissions are broadcast as live webcasts, this time it will be on the 22nd, July at 5:00. In order to be ready for the Transmission we are giving explanations for newcomers, what is it and what should one expect, a week before, on the 15th of July at 14:00 at Rangdrolling. Newcomers who want to participate at a World Wide Transmission (WWT) should be interested in the Dzogchen Teachings. Please come if you are. You don’t need to bring anything. This entry was posted in Chögyal Namkhai Norbu and tagged amsterdam, chögyal namkhai norbu, directe introductie, dzogchen, guru yoga, rangdrolling, transmissie on 10 July 2018 by dzogchen. Essentiële of Geheime Serie (Dzogchen Mennagde of Upadesha). Iedere serie richt zich op een van Garab Dorje’s uitspraken. De Semde serie richt zich voornamelijk op een basis begrip van de staat van Dzogchen, de Longde serie richt zich op het overwinnen van twijfel over de staat, en de Upadesha serie biedt methoden om deze kennis te integreren met alle aspecten van het bestaan. Het is belangrijk op te merken dat iedere serie een volledig pad in zichzelf is. De ene serie is niet superieur aan de andere. Chögyal Namkhai Norbu heeft de overdracht lijn van alle series ontvangen en zet zich voortdurend in om hun volledige transmissie en beoefening in stand te houden. 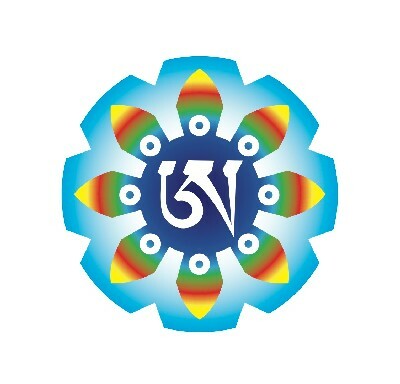 This entry was posted in Chögyal Namkhai Norbu, Dzogchen, Dzogchen series and tagged algemeen, chögyal namkhai norbu, dzogchen, dzogchen series, gezamenlijke beoefening, guru yoga, IDC, longde, santi maha sangha, semde, upadesha on 7 May 2015 by dzogchen. This entry was posted in Chögyal Namkhai Norbu, Dzogchen and tagged chögyal namkhai norbu, directe introductie, dzogchen, guru yoga, transmissie on 7 May 2015 by dzogchen.